Introducing Pantone's 2018 Color of the Year. 1. 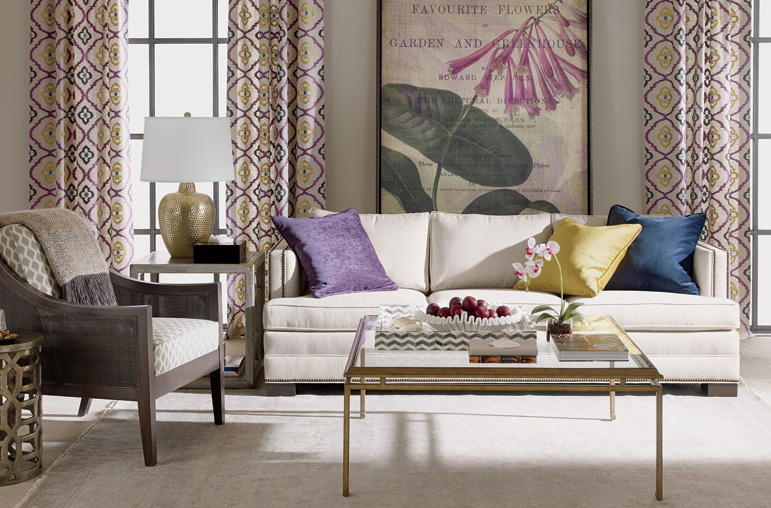 Cool and collected living room, by Ethan Allen. 2. 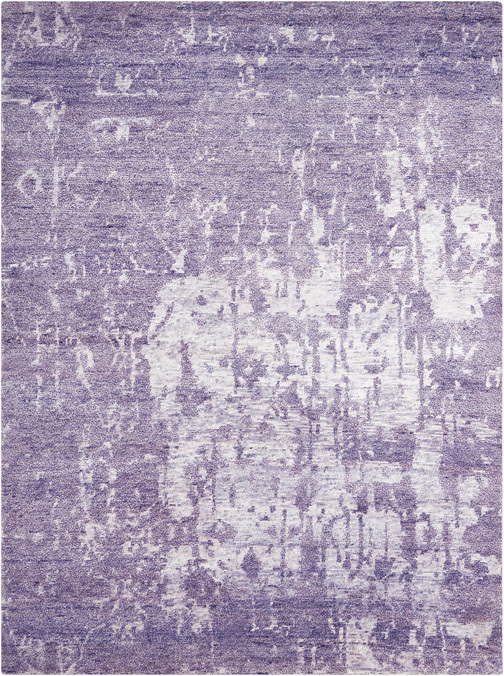 Amethyst hand-knotted rug, available at Amini's. 3. 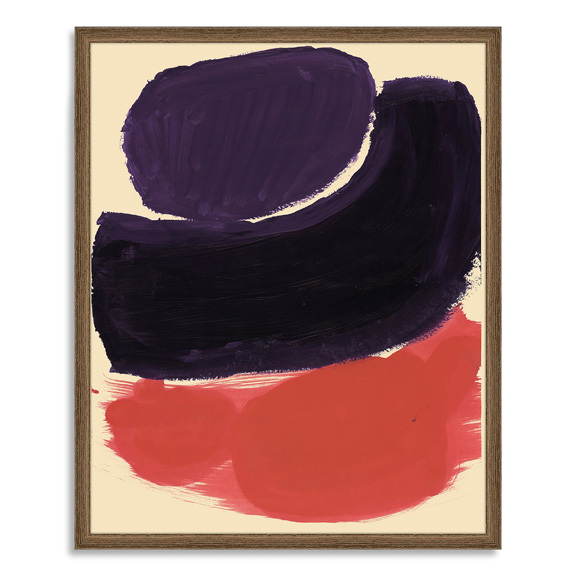 The Arts Capsule ink print, color stacks, available at West Elm. 4. 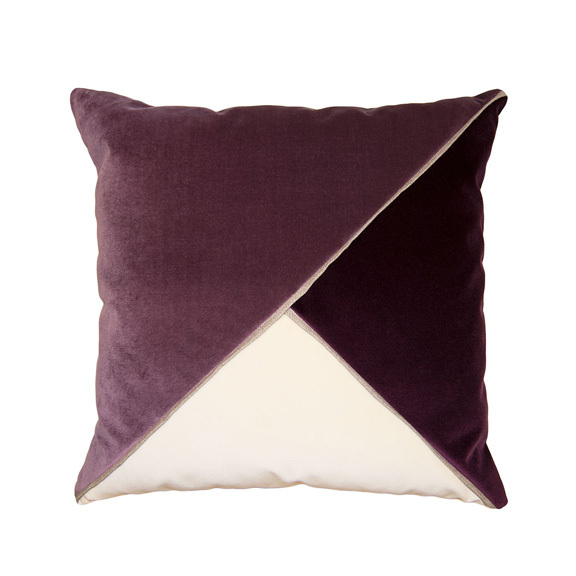 Origami pillow, available at Ember Home Studio. 5. 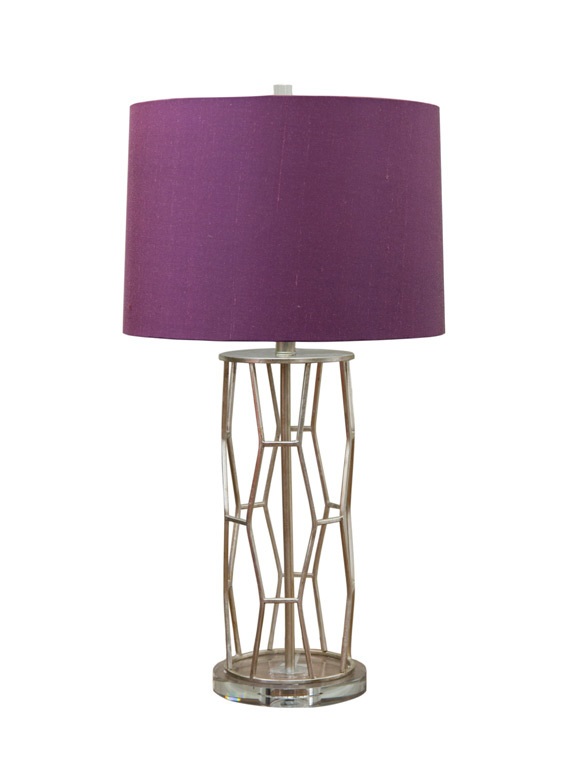 Preston lamp with violet shade, by Mariana Home, available at Wilson Lighting. 6. 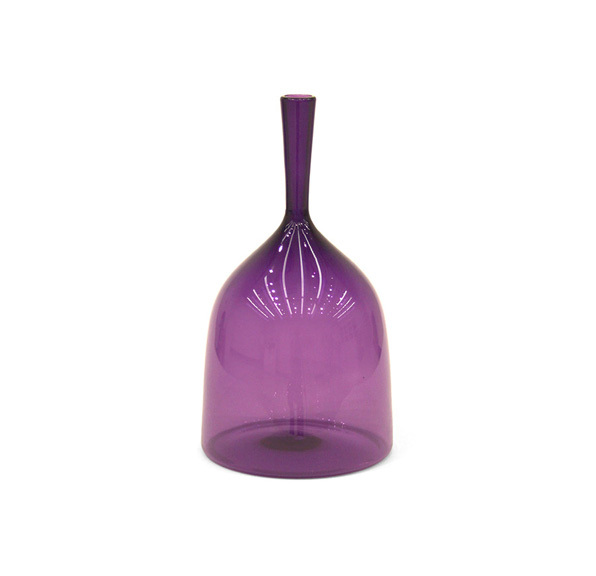 Angelic wide bottle, violet, available at Mitchell Gold + Bob Williams. The authority on color, Pantone, was looking toward the future in predicting this year’s Color of the Year. Ultra Violet evokes the intrigue of what lies ahead. Dramatic, provocative and thoughtful, the purple hue expresses originality, ingenuity and visionary thinking into what is beyond our own world. Pantone says,” Nuanced and full of emotion, the depth of PANTONE 18-3838 Ultra Violet symbolizes experimentation and non-conformity, spurring individuals to imagine their unique mark on the world, and push boundaries through creative outlets.” Get inspired to express your own individuality by adding Ultra Violet into your living space.